“Geronimo, Life on the Reservation” is set to premiere in Tucson during the High Chaparral Reunion at the casino del Sol March 22, 2014. 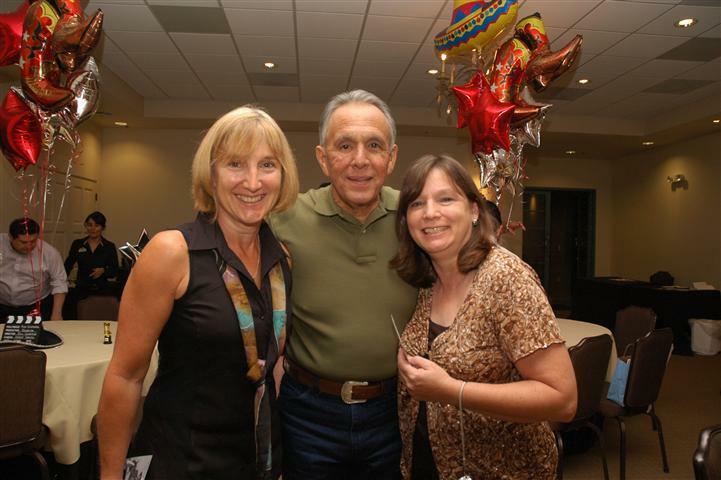 Rudy Ramos fans will be excited to know that his reading was recorded, and is available for viewing. 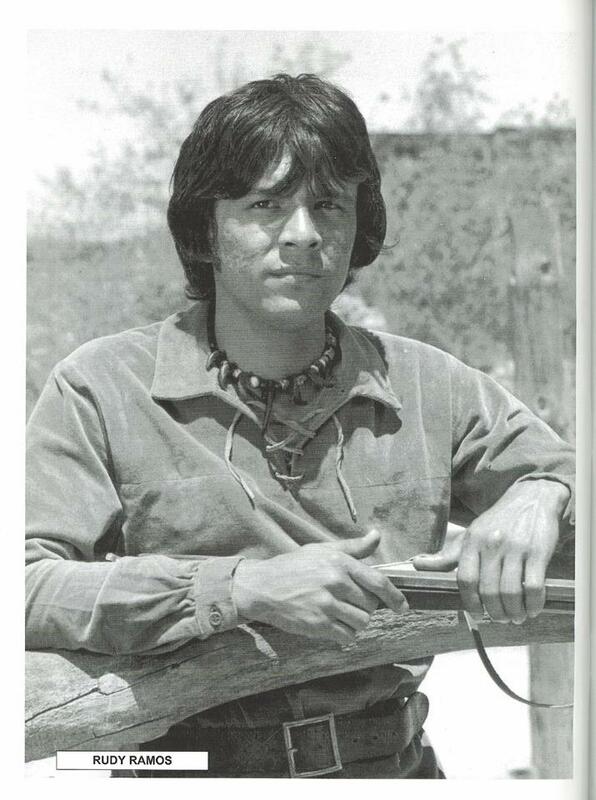 Rudy will be taking “Geronimo, Life on the Reservation,” on a nation wide tour that will premiere on March 22, 2014, during the High Chaparral Reunion at the casino del Sol. Tour dates are scheduled for Tombstone, Arizona, Santa Fe, New Mexico, and Muskogee, Oklahoma, with more on the way, giving us all the opportunity to see the best adaptation of “Geronimo” ever! Visit to get all of the most up-to-date information! High Chaparral Fans please visit the High Chaparral Reunion website! Be sure to register for the 2014 reunion! 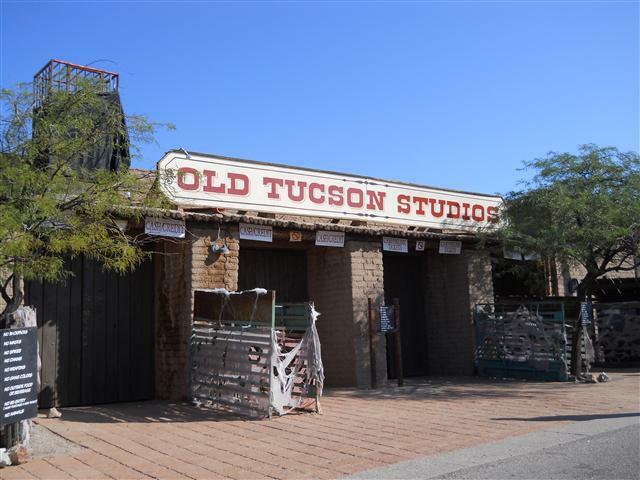 The reunion is held in Tucson, Arizona at ‘Old Tucson Studios’ where High Chaparral was filmed in March or April. Fans will enjoy private luncheons with cast members, a cocktail meet and greet, a trail ride, and many other fun and memorable activities. This event will be a vacation of a life time for High Chaparral fans! Visit the website and register for the reunion here. 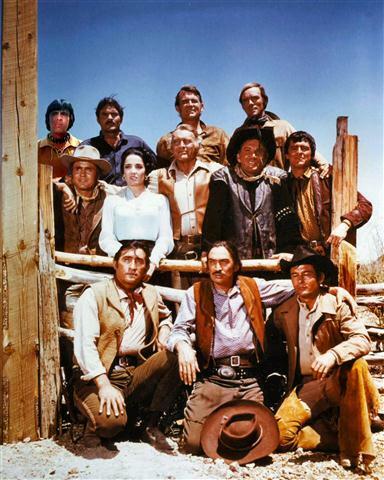 If you are on Facebook, please visit and “like” the High Chaparral Reunion page. Penny is there every day, posting memories, old and new, and keeping fans up to speed on all of the latest HC “must know” news! High Chaparral Reunion Page on Facebook.